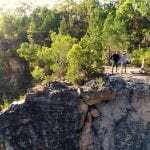 Outback Aussie Tours is a family-owned local operator with 30 years experience. 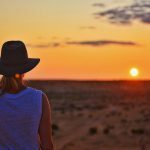 Let Outback Aussie Day Tours show you Outback Queensland. Join Smithy and the team to discover Queensland’s heartland, their pioneering legends, Outback stations and the majestic Thomson River. 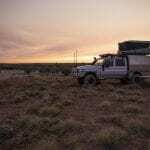 Cruise the Thomson River on their multi-award winning Drover’s Sunset Cruise which includes Smithy’s Outback Dinner and Live Show. Enjoy onboard nibbles at sunset and a two-course table service dinner under the stars while being entertained by quality performers on the river stage. A night to remember! 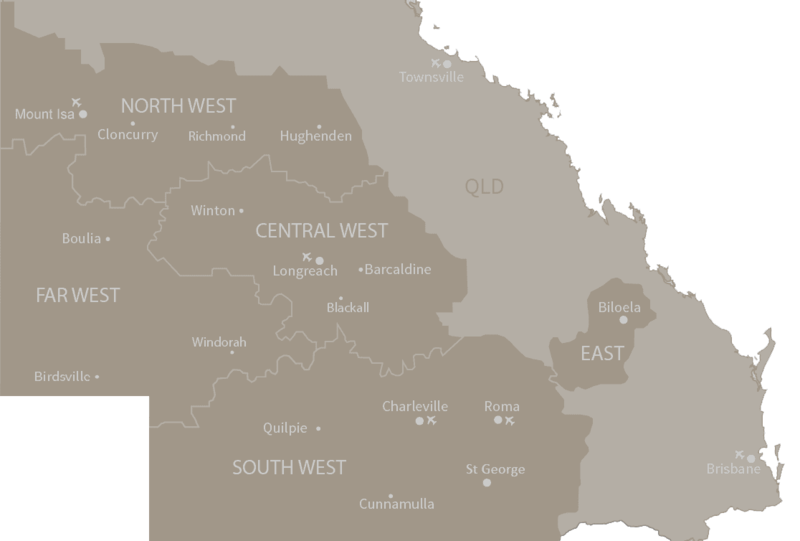 Visit local stations and meet the graziers for a personalised tour of their property. Take a full day tour to Winton featuring the Australian Age of Dinosaurs and re-opened Waltzing Matilda Centre. Make the most of your stay in Longreach with the multi-day Longreach Legends Passes. There are three pass options which include a mix of attractions to suit your time and budget. 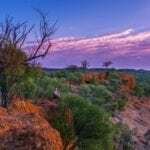 Attractions featured in these passes include Australian Stockman’s Hall of Fame, Qantas Founders Museum, Station visits and the Drover’s Sunset Cruise. They are excellent value if you’re planning on spending a few days in Longreach.